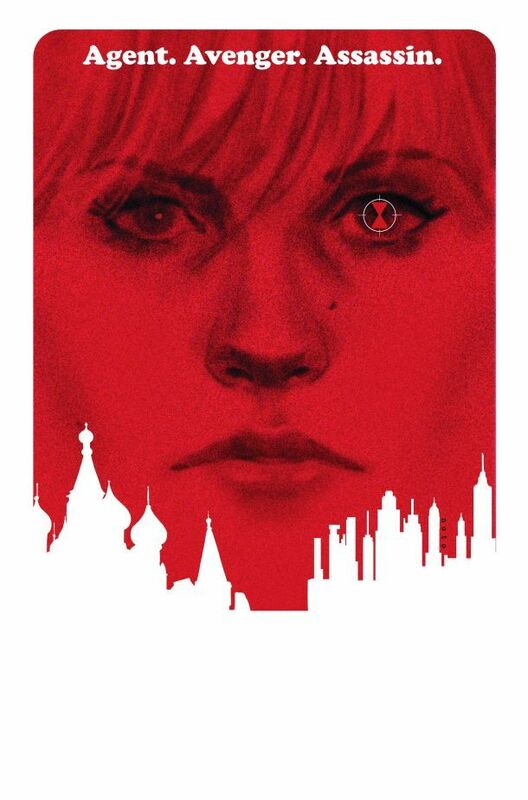 NYCC: Marvel Announces New Comics for Avengers, Black Widow, and More! 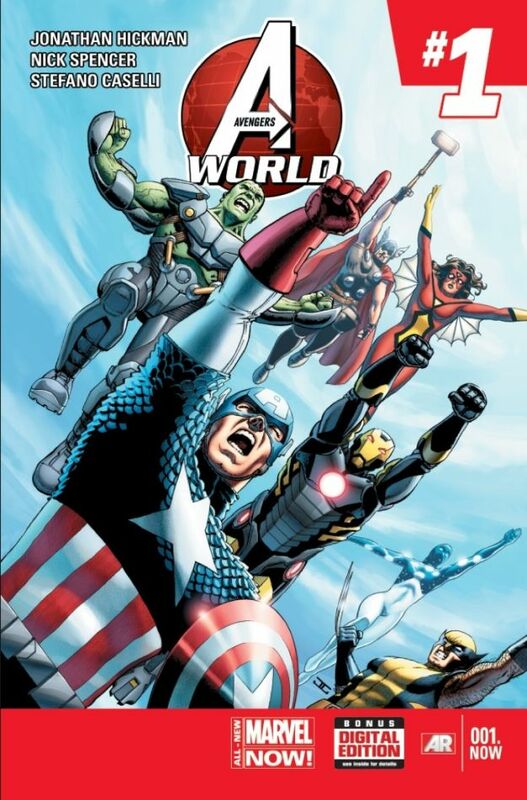 We expected Marvel to announce a multitude of new comics at New York Comic Con this year, especially after they started throwing teaser after teaser at us, and they’ve started the ball rolling early. 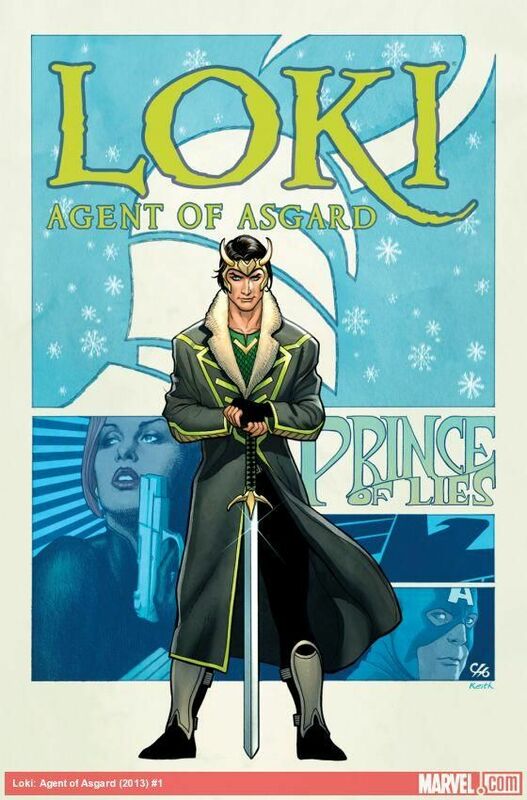 Two more confirmed titles are Loki: Agent of Asgard from Al Ewing and Lee Garbett and a solo Black Widow comic series from Nathan Edmondson and Phil Noto. 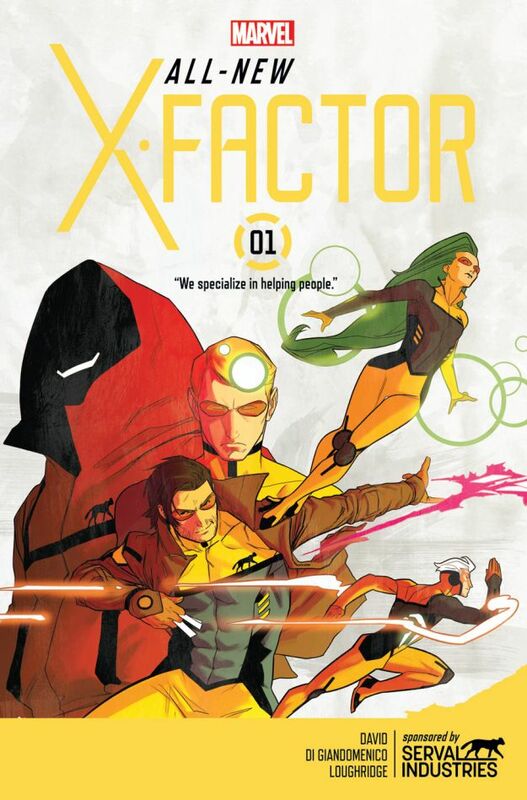 In addition, Marvel confirmed that fan favorite Peter David will be relaunching X-Factor as All-New X-Factor (via CBR) which will feature a team comprised of Polaris, Quicksilver and Gambit! The new X-Factor team will be a corporate sponsored group owned by Serval Industries who will use the team as money making opportunity. 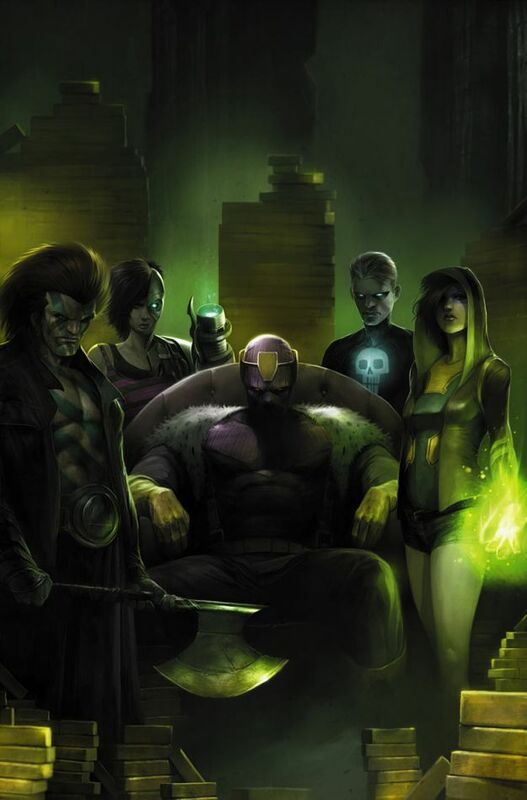 No official release date has been announced for these titles, but expect to see them in 2014. What do you think of the new comics? Sound off below!